Hello guys! 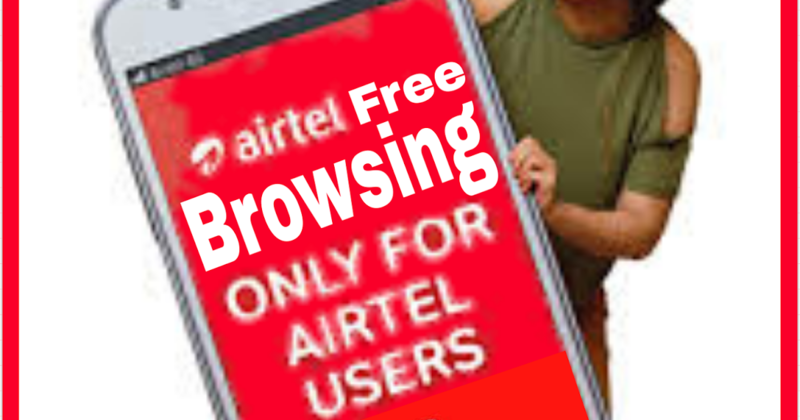 Today you will learn how to browse on Airtel for free using Opera mini browser handler. This is another manageable cheat which you can use to browse only on opera mini handled with faster speed. Nokia phone. Java and Symbian. 1. First of all, you need to download Opera mini handler Here. That's all. Save and continue. The Opera mini browser will start loading and installed successfully. Once everything is done. You can now use it to download, browse and stream anything you want.